Video Poker Bar Has Arrived! 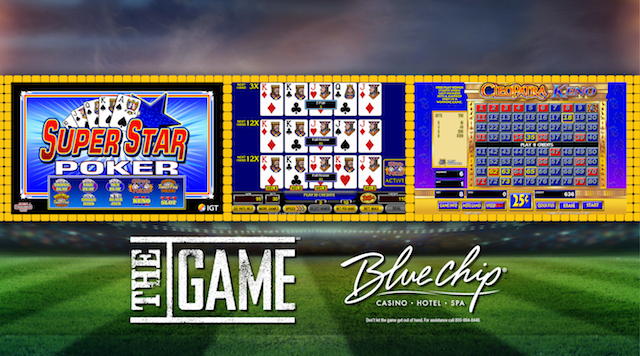 The Game We have added 8 new Video Poker Table Top machines to The Game Bar. Come check them out while enjoying one of our 34 beers on tap!